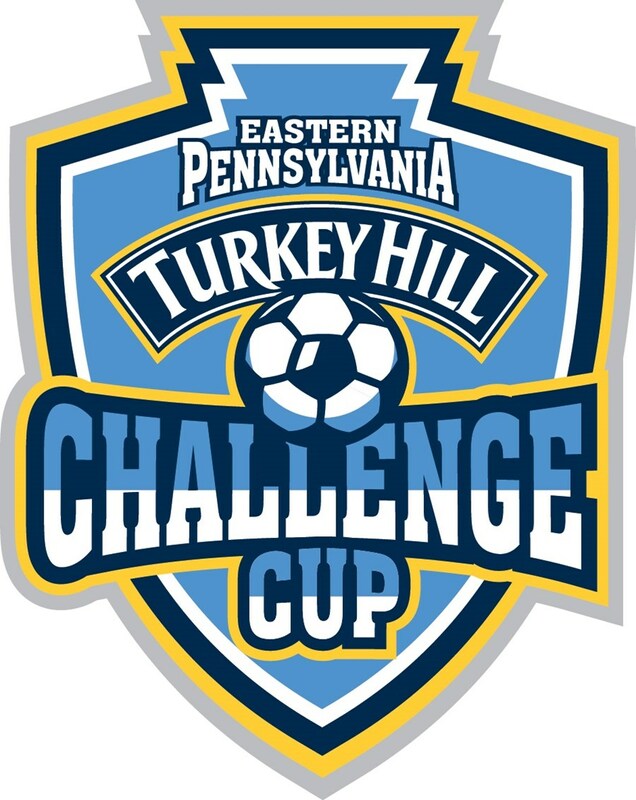 Registration for the 2019 Eastern Pennsylvania State Cup (NCS), Presidents Cup & Turkey Hill Challenge Cup closes February 28! Eastern Pennsylvania Youth Soccer offers three state-wide cup competitions, which gives clubs of all levels a chance to play for a state title. Check out information on all three competitions below!